YPDA Hawaiʻi is committed to advocating for legislation that will protect and preserve Hawaiʻi's precious environment from damage caused by industry, pollution, invasive species, bad policy and militarism, and to mitigate the effects of climate change. 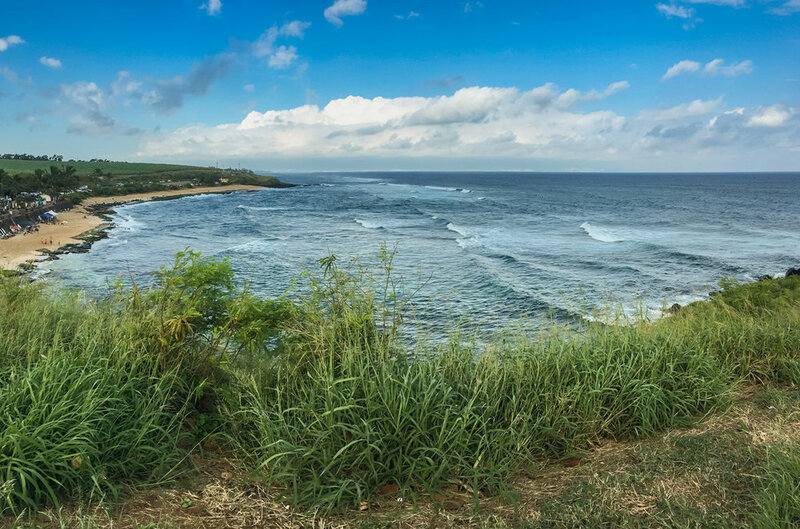 The majority of the environmental issues affecting Hawaiʻi today are related to pressures from increasing human and animal population in the limited separation space of the islands. The waters surrounding the Hawaiian Islands are affected by effluents generated and released from the islands themselves. Floating plastic garbage is a problem, and refuse from the Great Pacific Garbage Patch is affecting beaches in Hawaiʻi, such as Kamilo Beach. Industrialization, land degradation, urban sprawl, tourism, waste disposal and habitat destruction for native and endemic species are all serious concerns for the island ecosystem. Hawaiʻi has a growing invasive species crisis affecting the islands' endangered plants and animals, overall environmental and human health, and the viability of its tourism and agriculture-based economy. Invasive species occur globally, but Hawaiʻi is more susceptible to invasive species because it is an archipelago. The entire island chain of Hawaiʻi has been devastated by invasive insects, plants, hoofed animals such as deer, goats and pigs and others pests. Feral pigs eat endangered bird's eggs and trample fragile native plants, rosy wolfsnails from Africa gorge themselves on the island's native snails, weeds such as Australian tree fern and Miconia calvescens plants shade out native plants, and coqui tree frogs aggravate tourists, eat native insects and decrease home values with their piercing calls. The U.S. military used the ocean as a dumping ground for munitions from 1919 to 1970 and Superfund sites in Hawaiʻi designated under the Comprehensive Environmental Response, Compensation, and Liability Act (CERCLA) environmental law include serious environmental pollution. The CERCLA federal law of 1980 authorized the United States Environmental Protection Agency (EPA) to create a list of polluted locations requiring a long-term response to clean up hazardous material contaminations. These locations are known as Superfund sites, and are placed on the National Priorities List (NPL). The NPL guides the EPA in "determining which sites warrant further investigation" for environmental remediation. As of May 1, 2010, there were three Superfund sites on the National Priorities List in Hawaii. One further site has been cleaned up and removed from the NPL; no sites are currently proposed for addition. All sites are on the island of Oʻahu, though there are other sites, like the Pōhakuloa Training Area (a live-fire training site with reports of depleted uranium found in ammunition deposits) on Hawaiʻi Island or the Red Hill fuel storage facility, that many feel should be added to the list. A new day in environmental protection? IUCN: Where Is The Concern Over Military’s Environmental Impact?